Is Bullying A Public Health And Injury Hazard? Is bullying a public health hazard? For generations, bullying—both verbal and physical—has been treated as a rite of passage for kids. Nearly a third of American children report some form of aggressive behavior targeted against them from the ages of 5 to 18. Children who stand out from the accepted norm—by being disabled, queer, a member of a minority race, or overweight—report bullying at much higher rates. Bullying may be verbal, occurring in person or in cyberspace, but many children also have to contend with physical violence from their aggressors. Is It A Matter Of Public Health? The consequences of bullying aren’t just mental. In April, a high school girl died after being punched in the head and chest by three other students in a school bathroom. In Chattaroy, Washington, a middle school student was beaten so badly that he had to be hospitalized with a broken orbital bone, and his bully is facing felony assault charges. And physical violence can start young: a father posted pictures of his 5-year-old son with severe facial injuries after a short-staffed preschool failed to supervise aggressive children. Physical violence doesn’t just affect students. In Kent, Washington, the teachers union is sounding the alarm after too many teachers were injured in the classroom. Teachers have reported being injured by thrown objects and furniture, doors being slammed on their wrists, and students grabbing and tugging the lanyards they are required to wear around their necks. Teachers in Kent have been treated for strains and sprains, concussions, and even a broken bone caused by student violence. The problem, teachers say, is a lack of resources in school: crowded classrooms and short staffing among counselors, social workers and intervention specialists mean that students with anger management issues aren’t getting enough supervision and guidance on how to handle their emotions without resorting to violence. Help may not be on the horizon for Washington state’s most vulnerable students. Washington is in the midst of a massive shortage of qualified K-12 teachers, especially those trained in handling elementary school students and those students who need special education. In 2015, the state was fined $100,000 per day by the Supreme Court for failing to fund education to federally mandated standards. But a lack of staffing doesn’t mean that schools get a pass on liability when children are hurt. State law permits parents to pursue legal action, such as a personal injury claim, on behalf of their children in the event of serious injury due at least in part to the school's negligence. 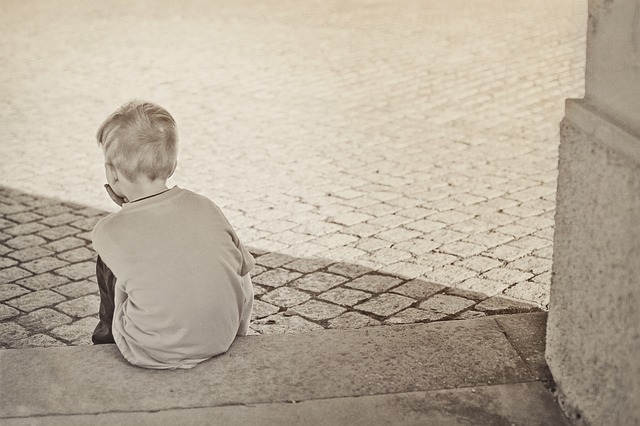 If your child has been injured as a result of bullying, it may be time to speak with an experienced child injury attorney about your legal rights and options.